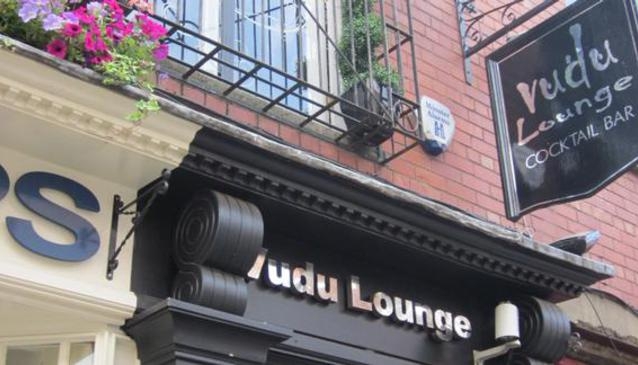 Perfectly balancing its appeal to those who want chilled out cocktails and those who are there for a 'til 4am' night out, Vudu excels in catering for variety in its cliental. Its 4am closing time is popular with clubbers who have either been indulging in the bars' array of cocktails or those who have been bar hopping in the many bars and pubs which are congregated but a stone's throw away. Vudu illustrates that age is just a number with customers old and young alike continuously flocking to this late night fun and funky bar each weekend and even weekdays.